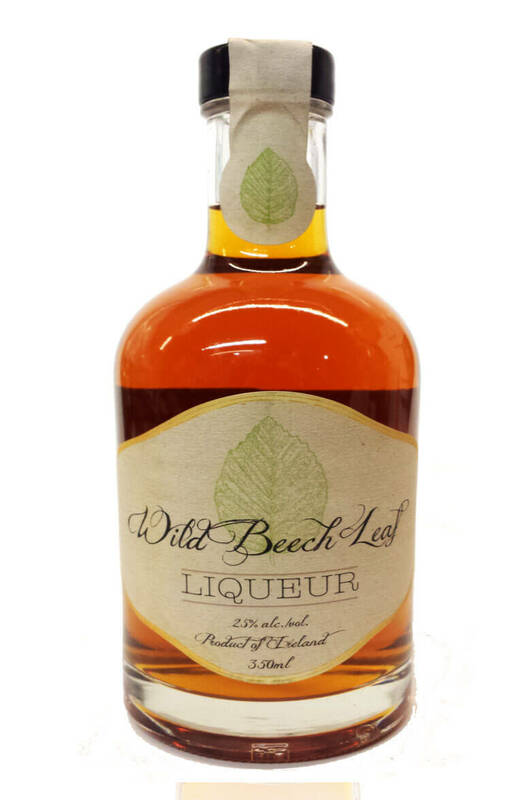 A very unusual, but delicious wild beach leaf liqueur. This is hand made using fresh, tender beech leaves which are then used to infuse flavour into some neutral spirit. The flavour is woody and herbal with a slight hints of wood smoke and toffee.